You want to get the phone you’ve always dreamed of, but what good is a great phone if you don’t have a top-notch wireless carrier? If you’re no longer happy with your current smartphone and you want a new one for the coming year, then you’ve come to the right place. This article will guide you in choosing the best iPhone deals from AT&T, one of the leading wireless carriers in the United States. So buckle up, and I’ll walk you through the best AT&T iPhone deals so you can find the best plan for you. AT&T has tossed their 2-year contract out the window and introduced a new 30-month installment option in their various phone plans. The best thing about this AT&T iPhone deal is that you don’t have to give up your current iPhone to upgrade. 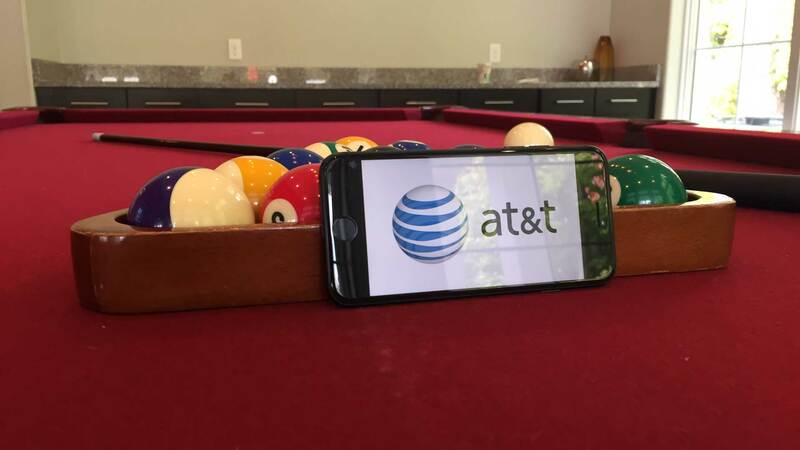 If you don’t want to part ways with your old iPhone and prefer to hand it down to your siblings, then the AT&T Next Plan is the right choice. Once you’ve paid at least 80% of the installment (more or less 24 months), you are then eligible for a trade-in to any of the latest iPhone models. 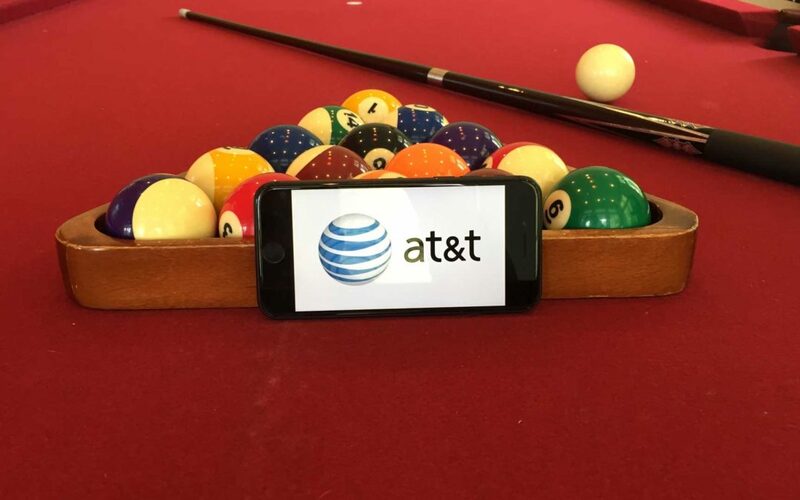 With the AT&T Next plan, you can have the latest iPhone model, but you still get to keep your old iPhone. One of AT&T’s top selling plans is AT&T Next Every Year, a 24-month installment option that allows you to choose from any of their available smartphones, including the latest iPhone 7 and iPhone 7 Plus. But the best part about getting the iPhone 7 on AT&T’s Next Every Year Plan is that you can do a trade-in for any new iPhone models in the years to come. Just pay at least 50% of your plan fee, and you’ll be eligibile to trade-in your old iPhone for the latest iPhone. Activate and Upgrade for as Low as $20! But what if you got your iPhone from an Apple Store? No problem! You can still upgrade for as low as $20. AT&T also offers an activation and upgrade fee for all of their subscribers who purchase their iPhones from an Apple Store or outside stores. The activation and upgrade fee of $45 is also available for any devices under the 2-year contract. Please note that this 2-year contract is only available for selected devices, so you should give the carrier a call for clarifications. If you purchased your smartphone prior to August 1, 2015, then you don’t have to pay the $20 activation and upgrade fee. Waiver of the fee is also subject to change. It’s also possible that you may not have to pay the upgrade fee on your current bill, but it can still appear on the next one. Find the Best Deals that Fit Your Unique Phone Requirements! Have you decided on your next phone yet? Use our Cell Phone Savings Calculator to help you find the best AT&T iPhone deals that suit your preference and individual phone requirements. Who says having the latest iPhone every year is impossible? AT&T gives you the best iPhone deals there are without burning a hole in your pockets. 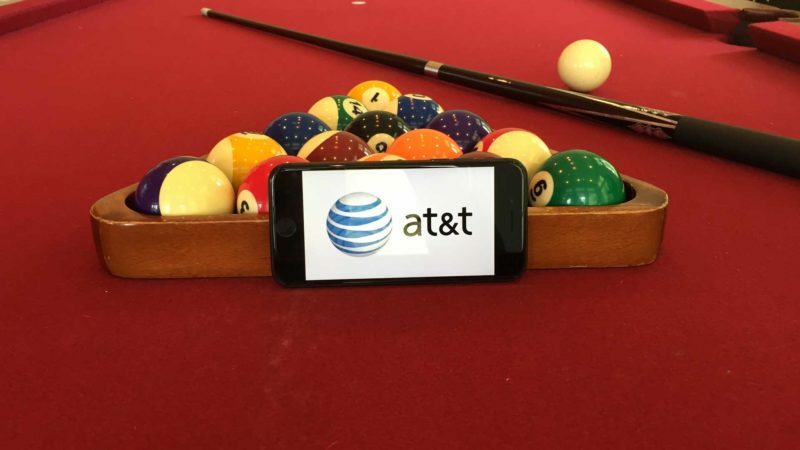 Remember, the key to having a great phone is having a reliable carrier and phone retailer, and AT&T certainly has a lot to offer. Thanks for reading, and don’t forget to share your thoughts about today’s article in the comment section below! Next Article My iPhone Voicemail Password Is Incorrect. Here’s The Fix!